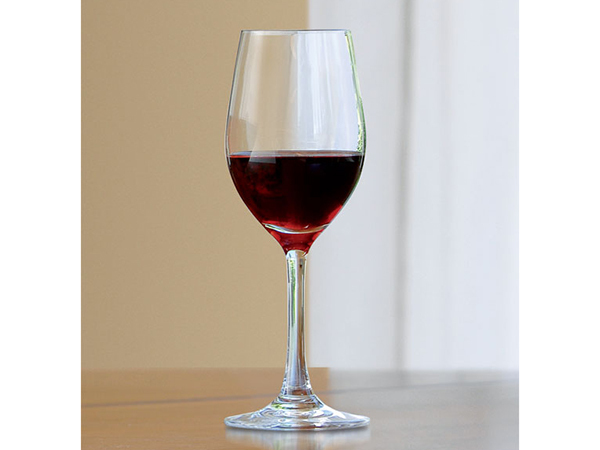 Highlight the delicious taste of your dessert wines with our elegant port glasses. Since their shape is smaller than traditional wine glasses, it will be easier for your guests to enjoy the aroma of their beverages. 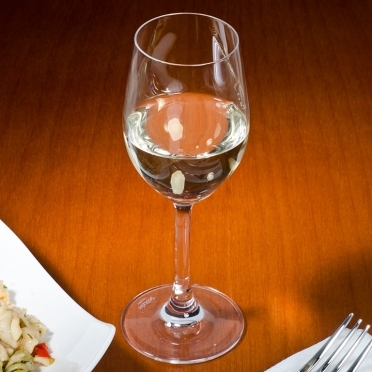 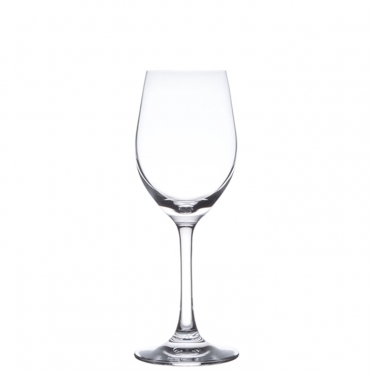 If you are hosting a wine tasting or private celebration, this glassware will make it a success.